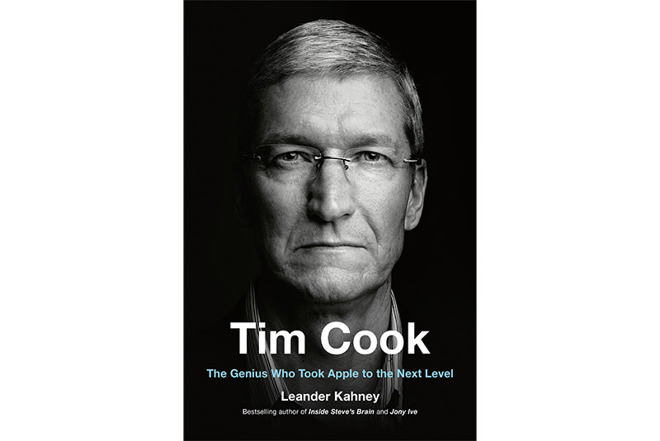 Kahney's book is the first to present a clear and comprehensive look at Cook's time at Apple, from Jobs' recruitment of the young operations executive to the challenges he faced — and faces — as CEO. The biography is current to early 2018. LK: I think that he's sort of been — around the time he became the COO — I think he also became in a lot of ways the de facto CEO around that time. Jobs was sick for the first time just shortly after that and so [Cook] became the interim CEO. From what I could tell, Cook was kind of running more and more, he was the deputy, the right-hand man. And Jobs was spending more and more time doing the things that he enjoyed, which was mainly hanging out in the industrial design studio.